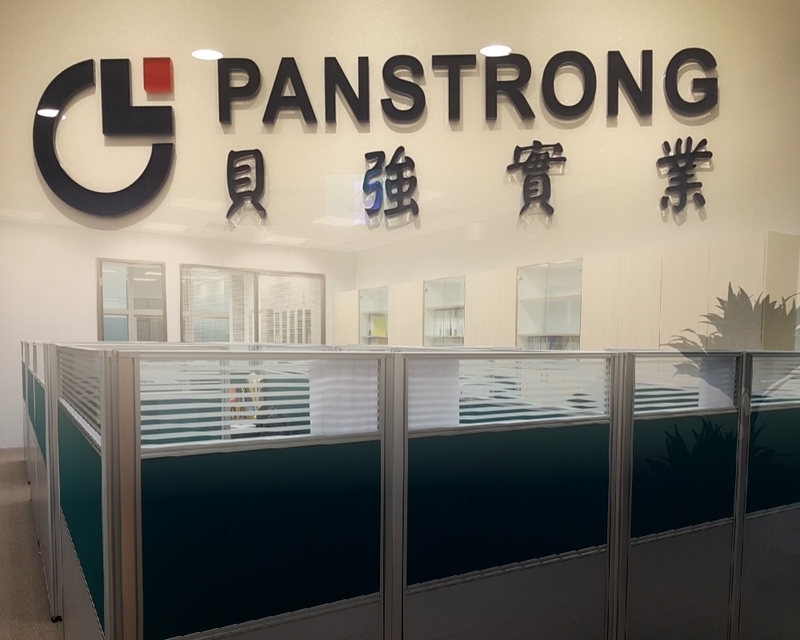 Founded in 1992, Panstrong started business with passive components, such as connectors for computer peripherals in Taiwan. As being a customer-oriented company, Panstrong always try all her best to meet customer's maximum demand, which won most customers’ trust and support, so that Panstrong has expanded business stably every year. To provide the products with reliable quality, competitive prices and fast delivery is always Panstrong's strong belief. Panstrong provides a wide range of connectors which starting from D-Sub, SCART, Modular Plug, Modular Jack, RCA, and then step to RF Coaxial, USB, IEEE1394, DVI, Mini USB, HDMI, Mini HDMI, Micro USB, DisplayPort, and USB 3.0 connectors. In the future Panstrong will constantly observe market trend and develop the market-oriented products. We are a member of USB IF association since 2004 and a member of HDMI since 2007. And, all of our products are produced ISO-9001 certificated factories. Joint-ventured with well-experienced cable manufacturing factories, Panstrong is capable of making cable assemblies for computer, tele-communication and consumer products as well. Delivery logistics is flexible with Panstrong. For small quantity and variant items, we combine them and ship from Taiwan. For big quantity and highly cost concern items, we ship them from China or via Hong Kong. At Panstrong, customer comes first. Since the beginning of our foundation we have been in a constant pursuit of providing best performance and cost effective products to stay competitive in the 21st century. Our never changed mission is to grow together with our clients and create a win-win strategy.